I was born and raised in Belarus and moved to Canada in 1989. Edmonton has been my home ever since. 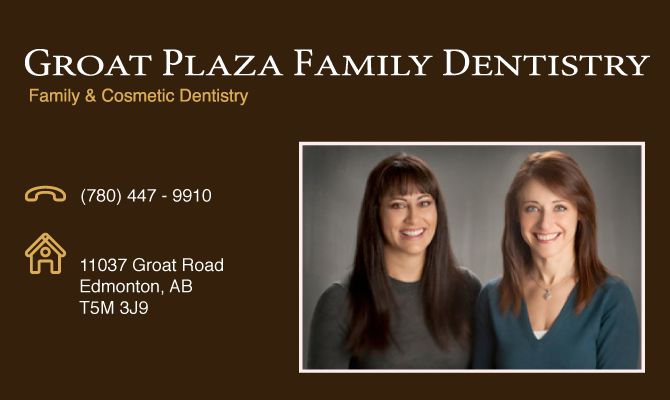 I graduated from the University of Alberta Faculty and Medicine and Dentistry in 2000 with a combined BSc, DDS degrees. Upon completion of my studies, I returned to the school to become a part time clinical instructor while working full time in private practice.